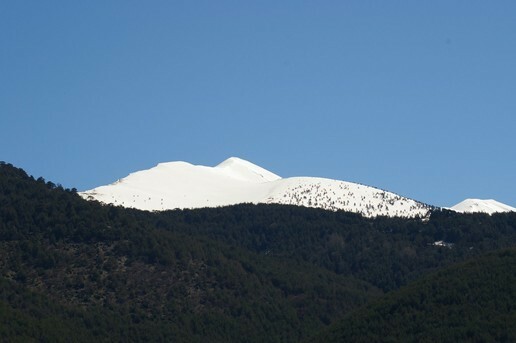 On the unspoiled side of western Olympus, between the mountain of the gods and the Pierian range, mountains of the Muses, stands Ktima Bellou. 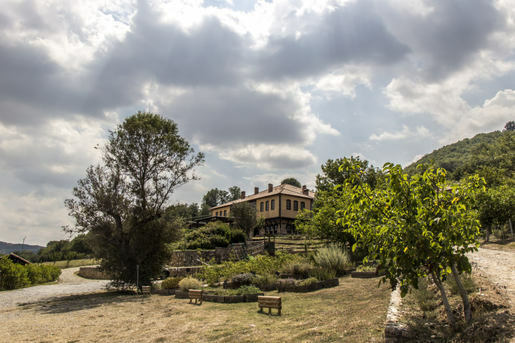 Returning to their ancestral land, on a green slope of 12 acres just outside of Agios Dimitrios Pieria, Bellos family has created a «green» boutique hotel that combines the philosophy of agrotourism with high standard services. Built on an altitude of 900 meters by traditional craftsmen of Agios Dimitrios with natural materials, the complex follows the local Macedonian architecture. Τhe hotel offers a quality stay accompanied by a homemade Greek breakfast, an organic restaurant, a café, an outdoor pool and a multifunctional room, suitable for small conferences. 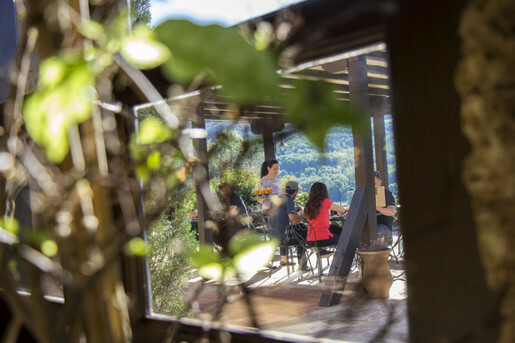 Ktima Bellou is the ideal destination for the visitor that wishes to relax in a calm and warm family environment in nature and live an authentic hospitality experience on Mt Olympus. 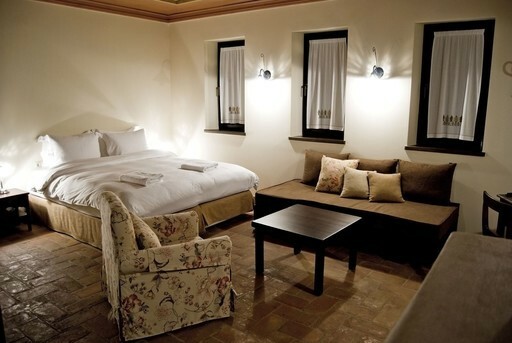 Our rooms are spacious and have a traditional design. View photos from our hotel & region and get a first taste from this magical destination.